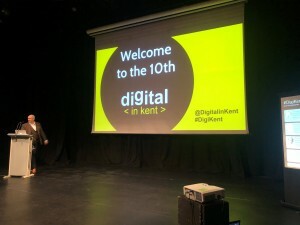 BCS had the pleasure of being invited to speak at the 10th Digital in Kent last month which took place where the conference first started 5 years ago in Folkestone. Our very own David Shaw and Martin Hynes attended for the day and were treated to some amazing talks from speakers both from Kent and as far away as Bristol. 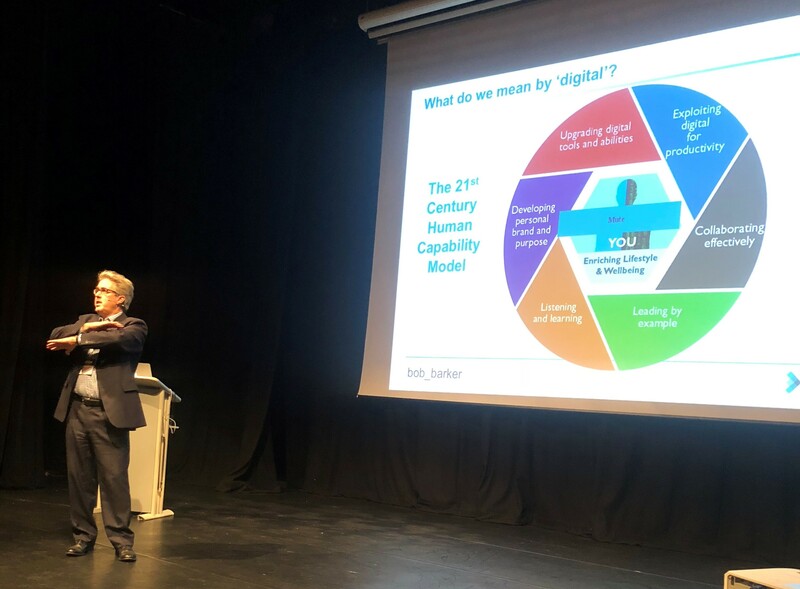 The talks ranged from becoming digitally educated in today’s fast-moving world to marketing automation and business to business sales strategies. 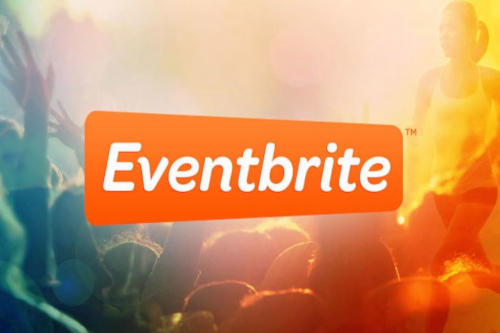 The event was well attended by many local businesses, many of which were a mix of experienced and budding digital marketers. 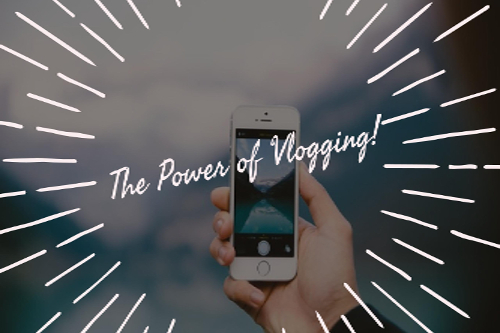 There was so much to learn… from user journeys and experience mapping to how the role of video in social media is going to be a vital piece of the marketing mix in the next 12 months. 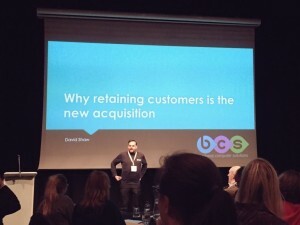 In the afternoon there were two talks, one was focussed on Agile based marketing and then David Shaw from BCS rounded the day off with a talk on why retention is the new acquisition. It was a great day and BCS were proud to be part of this amazing event. 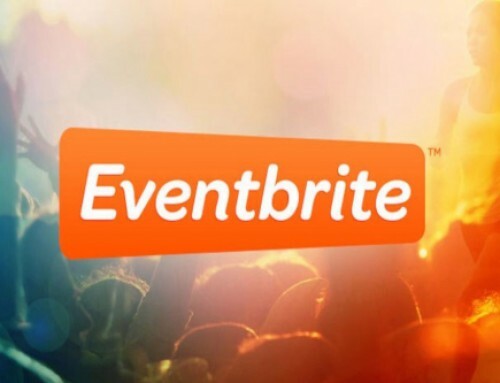 Why should organisations use Eventbrite for businesses events? 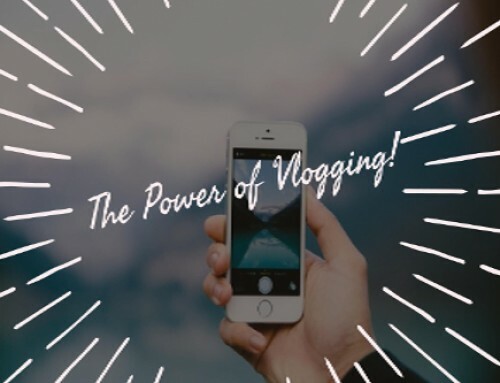 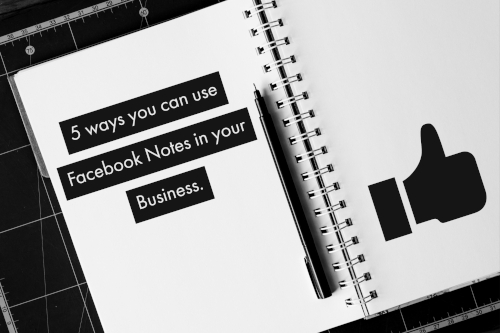 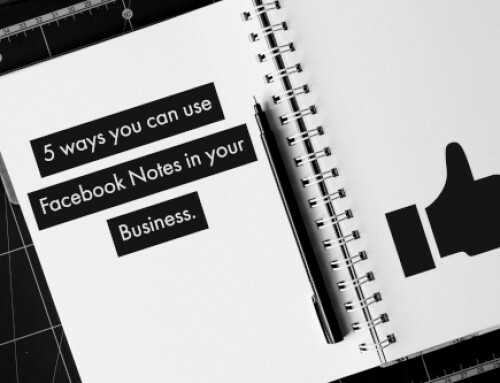 Could you give up Social Media for a whole month?